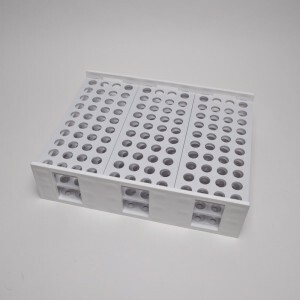 To follow the progress of pipetting operations, using every other row of the rack and manually turning the tubes in place allow the user to confirm the last tube that was filled. Ideal for sample storage in clinical labs. 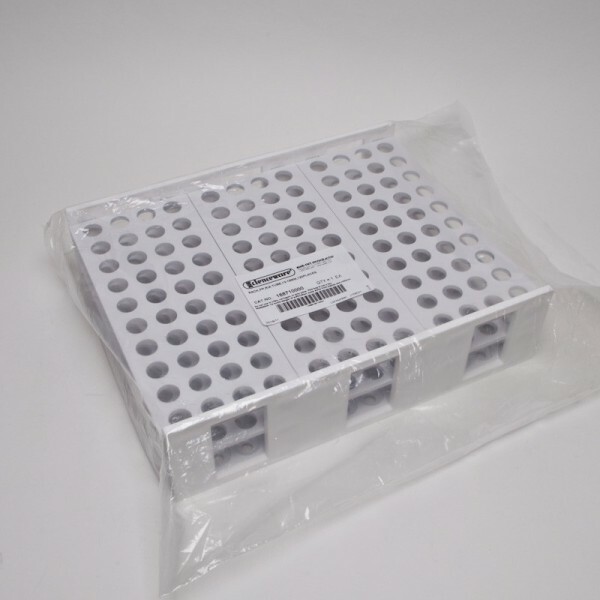 Steam sterilizable at 121ºC (250ºF). 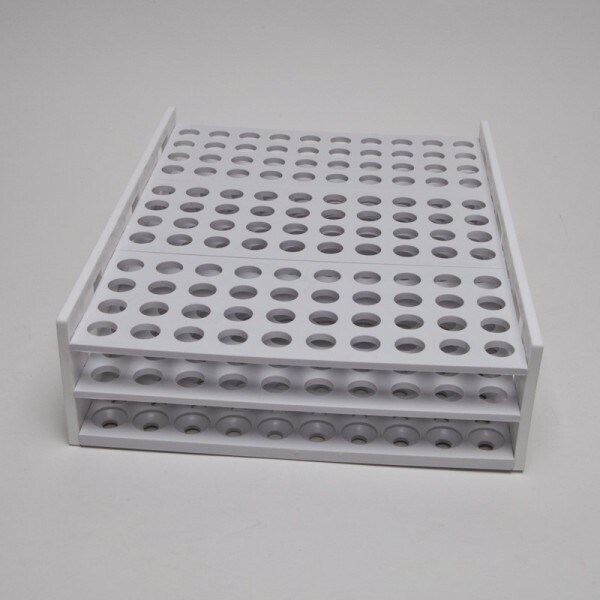 Per each Polypropylene rack aids in pipetting, processing and storing large numbers of samples, (120 - 216.